Madge our trusty hound joined me at the loch. Such a poser. 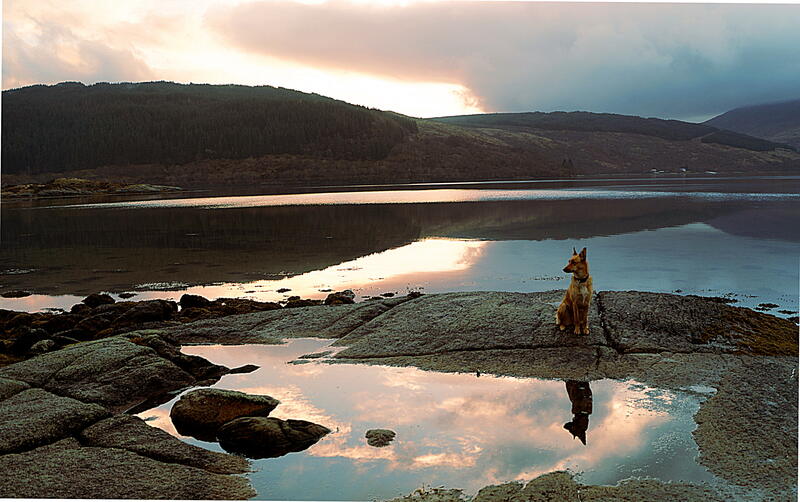 Posted in Animals, beach, countryside, Dogs, Loch, nature, photography, Scotland, sunset, travel, waterTagged beach, beautiful, colour, dog, golden hour, highlands and islands, nature, photography, reflections, scotland, sunset, views, water, winterBookmark the permalink.